Far from mindless synthpop, Nûrnbear’s debut “Isolation” does well by the genre, with a message that’s especially relevant in today’s cultural climate. Only a band like Nûrnbear could take a song about seclusion and isolation and turn it into a fiery pop track. The Danish alt-pop group’s latest track, simply titled “Isolation,” (released November 23, 2017, via We Are Suburban) is catchy, almost deceptively so. Formerly associated with known Danish acts such as The Chairman and The Awesome Welles, Wahlberg formed Nûrnbear in 2016 along with Christian Tranberg (beats), Mads Siggaard (synthesizer) and Rune Christensen (bass). 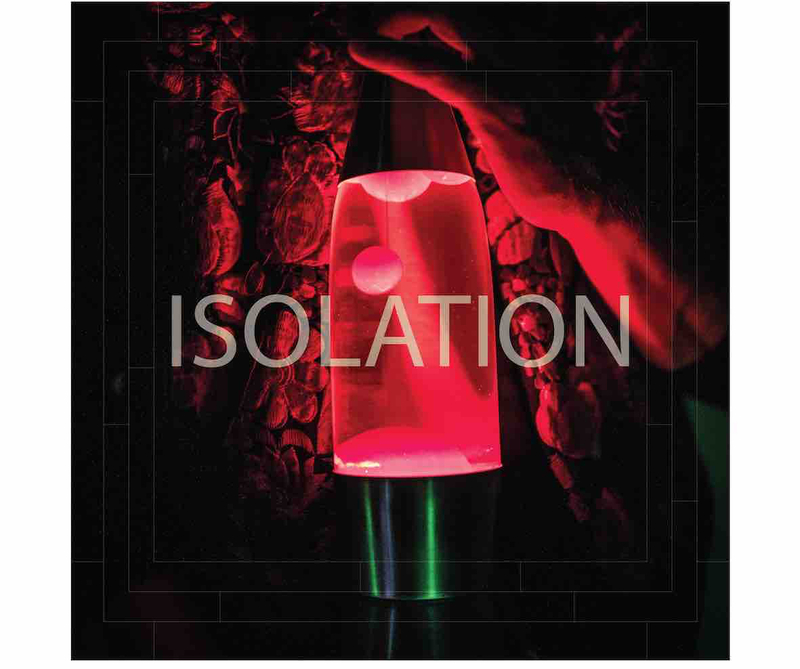 And they’ve been working on penning playfully-edgy tunes ever since, of which “Isolation” is the perfect example. “Isolation” begins with slamming synth riffs before introducing Wahlberg’s vocals, almost completely alone. Even at the song’s start, its lyrics and instrumentals work together to play up the theme of isolation and being alone as Wahlberg sings “Hang out…” with little backing synth. Though the focus is on Wahlberg’s lyrics, there’s an intentionality to having his voice seem alone, reinforcing the song’s main message before we even reach the chorus. Even as the beat comes back in, there’s a sense that Wahlberg is alone in his observations: until the soaring chorus. Instead of moving on to another verse, Wahlberg repeats the first two, putting the emphasis on challenging our world views. To retreat into ourselves, whether individually or as a society or country, and to reject the change and benefits of togetherness would be a mistake at a time like this. Whether at a personal or societal/national level, Nûrnbear’s lyrics take on a number of meanings, and yet all boil down to the same point: we cannot shut ourselves away and hope that things will all turn out alright. That message is furthered in the song’s music video. Fittingly, Wahlberg remains alone throughout the entire video, walking through fields and isolating himself fully in a VR headset. That is, until the very end, when he rips off his headset and the camera cuts to another frame, of Wahlberg and the Nûrnbear guys on top of a hill, overlooking a landscape that’s empty apart from them. The camera then cuts back to Wahlberg alone in the darkness, shadowed by a single reddish light.